The special ambience of the home and its comfortable interior provides a warm and relaxing environment for residents and their guests. The unique character of the home provides an ideal and luxurious setting for a wonderful atmosphere of peace and tranquillity, assisted by our friendly staff, beautiful gardens and the delightful scenic surroundings. The Old Vicarage is a gracious and elegant listed building, mainly Georgian with Tudor origins that date back over 400 years. It has been lovingly restored and expertly converted to provide comfortable and characterful accommodation for our residents. The house is beautifully decorated and maintained to the highest of standards; it is also fully carpeted throughout and centrally heated. Every effort has been made to create a warm, friendly and relaxed environment which can be enjoyed in complete safety and peace of mind, whilst retaining privacy and independence. We ensure that all aspects of our Health and Safety requirements are fully up to date but we aim ​to ensure that these do not impact on the comfortable homely atmosphere we have established. You will be more than happy to call it your home. Relative of resident, January 2017. There are two light and sunny sitting rooms with comfortable seating for relaxing or entertaining guests. We have two dining rooms, one of which can be used by our residents for private meals with visiting family or friends. We also have a hairdressing salon for visiting hairdressers to cut and style our residents' hair in comfort. Fully equipped bathrooms and shower room are designed for residents with limited mobility, and wheelchair access to all areas of the house, make day-to-day life more accessible for everyone. There is a passenger lift and level access to all rooms on both the ground and first floors. 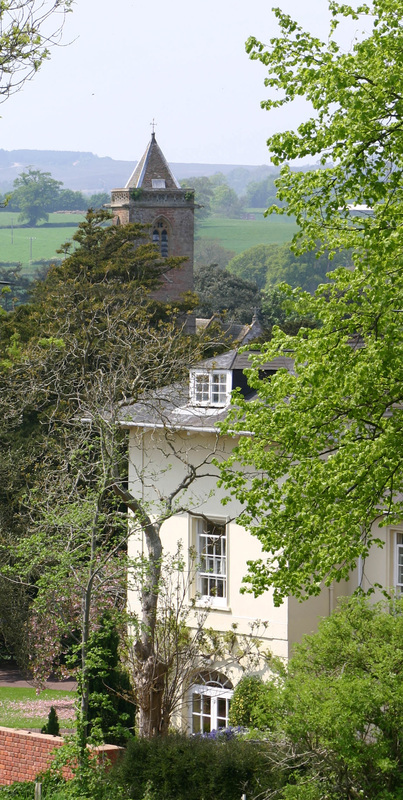 All bed sitting rooms look out onto the gardens, and from many of the rooms there are views of the scenic village of Otterton with its many thatch roofed houses, and views of the lovely surrounding countryside. To ensure the comfort of our residents and staff the house and grounds are a smoke free environment. Each of our twenty-four private bed sitting rooms have en-suite cloakroom facilities. There are a range of sizes and styles of room, some of which have a full bath or shower room en-suite. 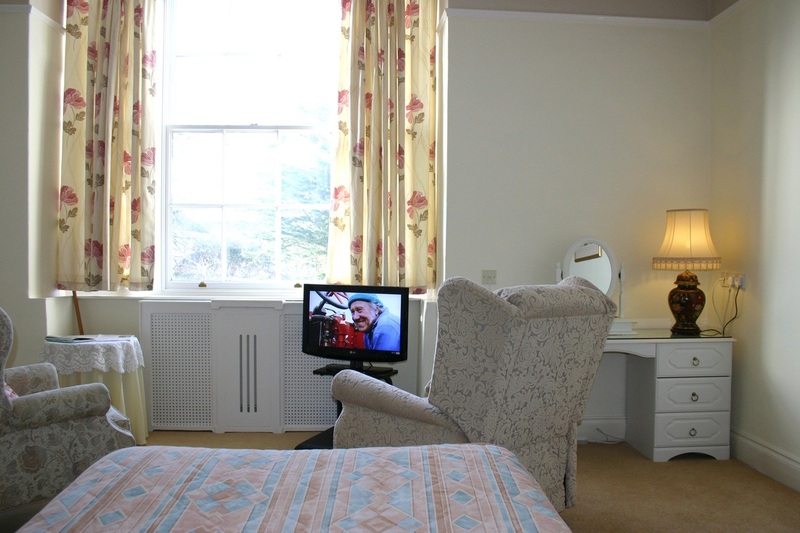 Every room is fully furnished and has a television, telephone and nurse-call system ensuring that help is at hand twenty four hours a day. Our residents are encouraged to bring their favourite pieces of furniture, such as a chair, pictures and other small items, so as to personalise the room and make it their new home. 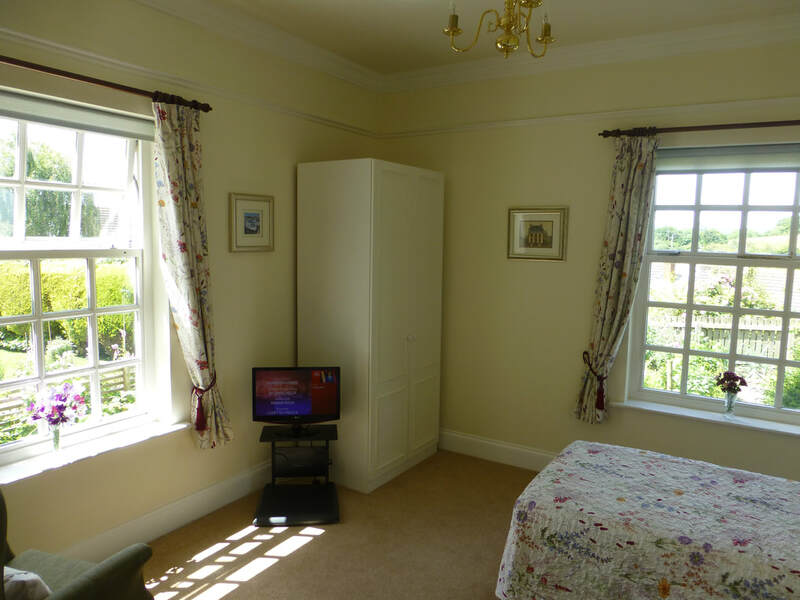 The home was tidy throughout without any odours present and had a pleasant homely atmosphere. One person said, "Everything is spotless, everyone is so polite, it's a happy house."